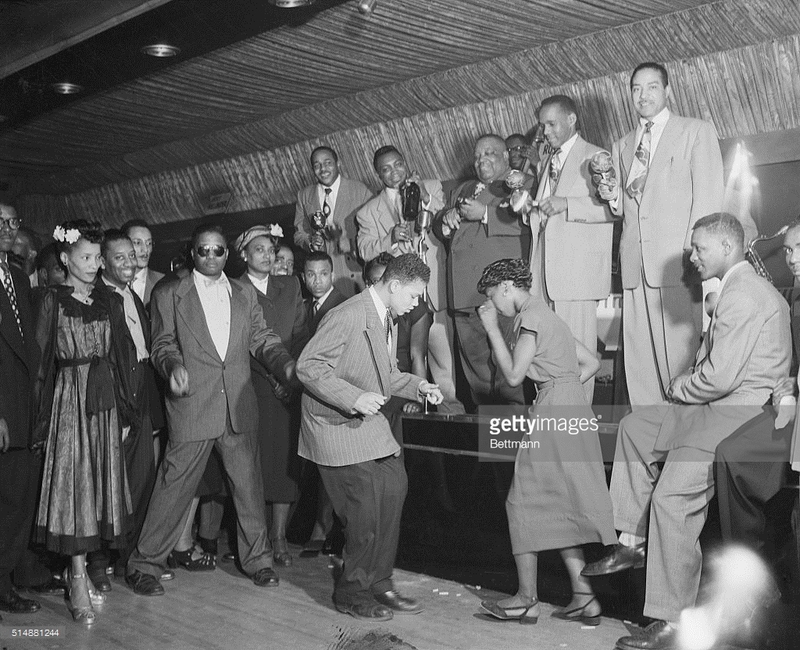 1950 – Dancing in front of the bandstand in the Savoy Ballroom. Source: Bettmann, Getty Image (ID 514881244). 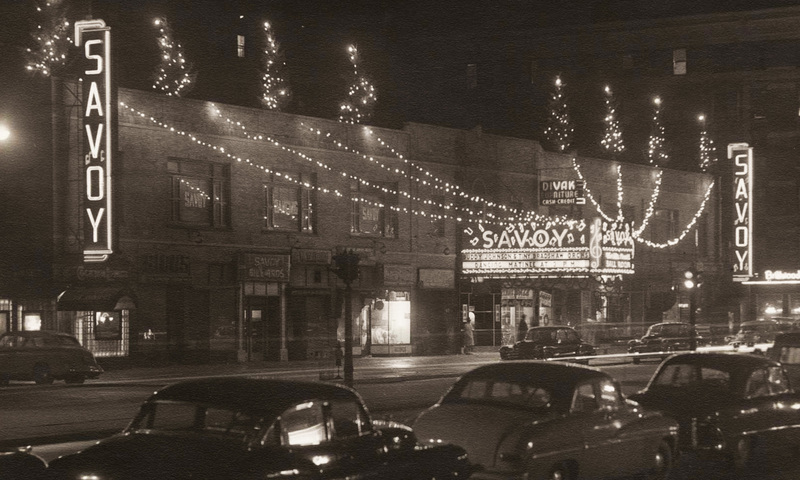 Previous PostPrevious 1950 – Dancing in front of the bandstand in the Savoy Ballroom. Source: Bettmann, Getty Image (ID 514881244).